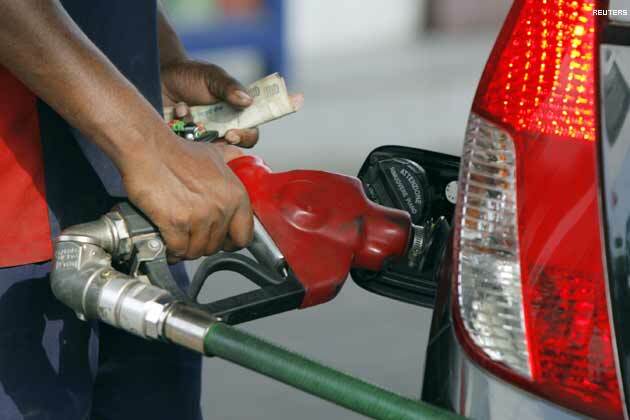 The government on Wednesday increased the prices of petroleum products, effective from November 1. According to a notification issued, the price of petrol has been increased by Rs5 per litre, diesel Rs6.37 per litre, light diesel by Rs6.48, kerosene oil by Rs3 per litre. With the current increase, petrol will retail at Rs97.83 per litre, diesel at Rs112.94 per litre and kerosene oil at Rs86.50 per litre. The finance ministry approved the summary moved by the petroleum ministry on the recommendations by Oil and Gas Regulatory Authority (OGRA). OGRA had recommended Rs9 per litre increase in petrol, Rs13 per litre for diesel, Rs6.5 per litre for kerosene oil and light diesel Rs6.48 per litre.